In South Tyrol, there are many possibilities for motorcyclists to demonstrate their driving skills. 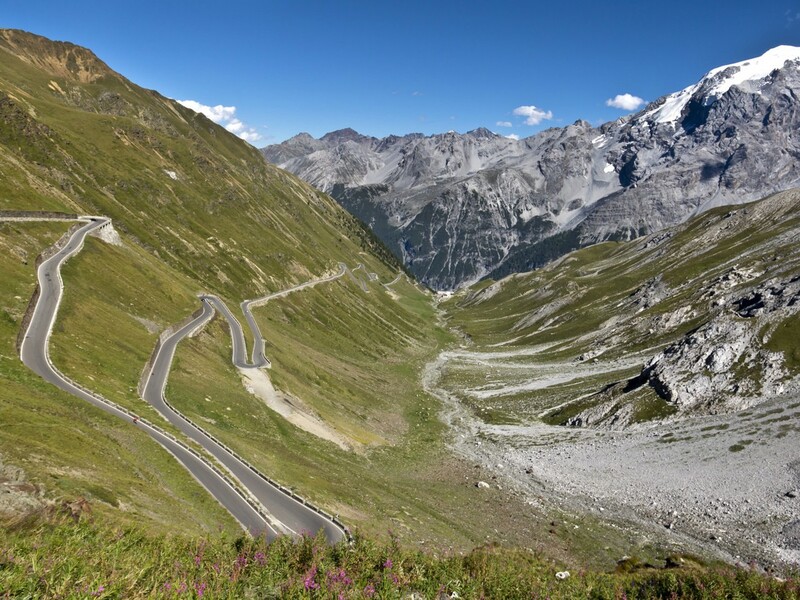 In South Tyrol, there are innumerous tours for passionate bikers, leading across singular mountain scenery and offering much driving pleasure and many wonderful panoramic views. If you want to drive to South Tyrol, there are numerous quarters and innkeepers specialized in motorcycle holidays. Many of them are impassioned by these vehicles, too, and so they know exactly what bikers want. So they provide appropriate accommodation, as well as savory and hearty meals for motorcyclists. 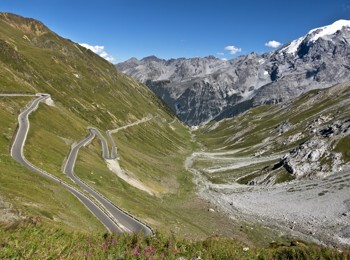 Come and test South Tyrol’s best bends and curves! South Tyrol's dream roads are available also as free brochure! 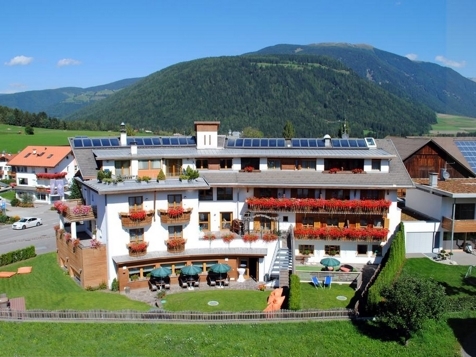 The accredited MOHO Hotel Ludwigshof in Truden, 30 km south of Bozen, is an ideal starting point for the most beautiful tours in the Dolomites, in South Tyrol, in Trentino and to the Lake Garda. 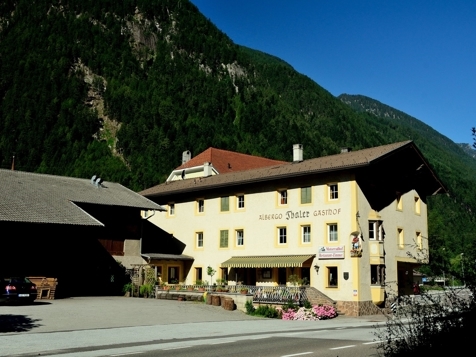 As a member of the “MOHO Motorcycle Hotels” in the highest category – 4 Helmets Select – the Hotel Ludwigshof gurantees a variety of services and best advice.